I hope you enjoy this Salad, so easy and delicious, it's perfect by itself or with your favorite fish or any other meat! Enjoy! In a small bowl combine the ingredients to make the dressing, to this mixture also add in the syrup from the can of mandarin oranges and also add in 1 tablespoon of chopped cilantro. Mix well, then taste the flavor and season with salt and pepper if needed. 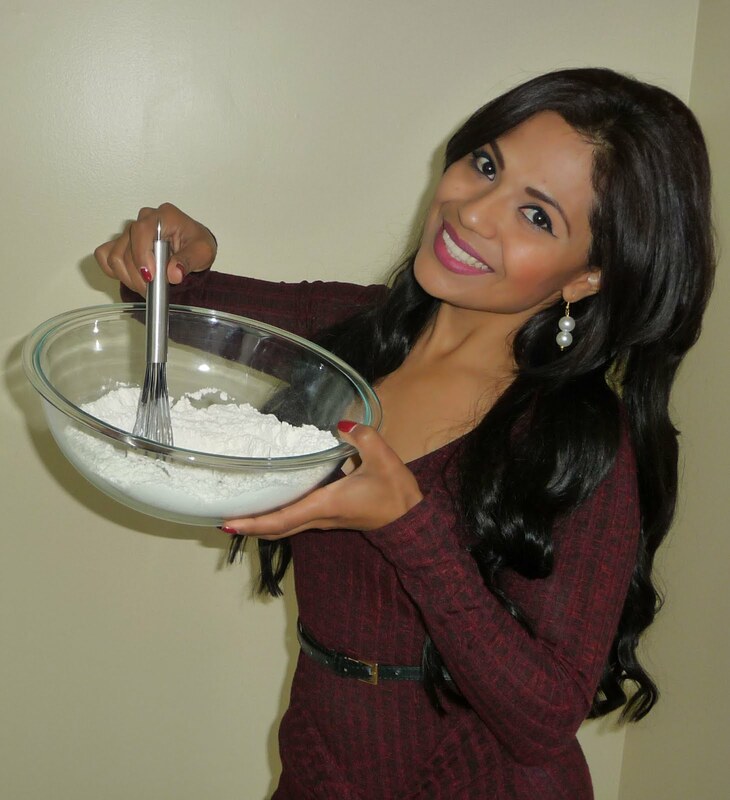 Refrigerate for at least 15 minutes before using it. 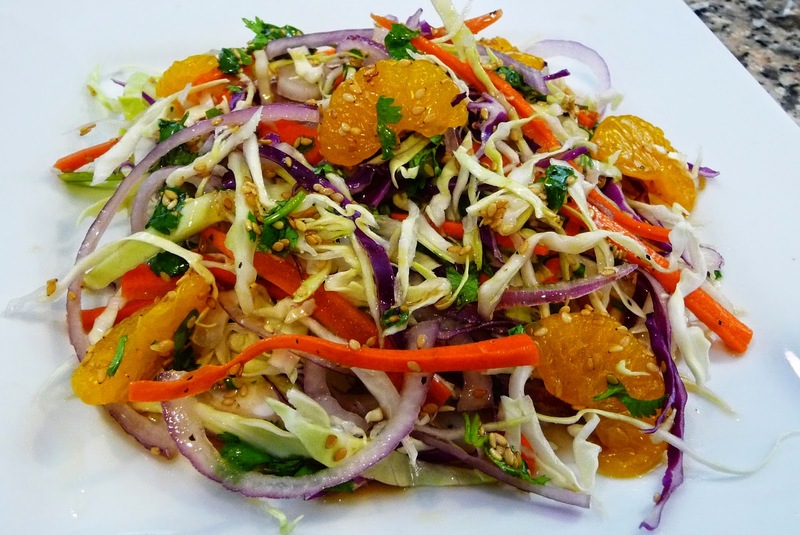 In a large bowl combine the ingredients to make the salad: Green Cabbage, red cabbage, carrots, onion, jalapeno and the rest of the cilantro, season with 1 tablespoon of toasted sesame seeds, toss to combine, then top the salad with the mandarin oranges. Pour the dressing over the salad and serve. (I recommend you add the dressing 5 minutes before serving the salad, this time will allow the cabbage to really absorb all the flavors in the dressing!